We are excited to be celebrating 60 years! All NEW members who join will receive up to $500 in club credit. Please call 928-286-1100 for completeminformation. Pinewood Country Club is home to an 18 hole championship golf course. Coming in at 6,625 yards from tee to green, the course offers a challenging and enjoyable experience for all skill levels. A membership at Pinewood Country Club provides you and your family with a wide range of activities and benefits. There are three membership options to choose from: Social, Sports, and Golf.  The restaurant at Pinewood Country Club is a fully licensed facility where members and guests can enjoy breakfast, lunch or dinner in the dining room, bar, patio or out by the pool.